Are you a newbie blogger with big dreams of making an income online? 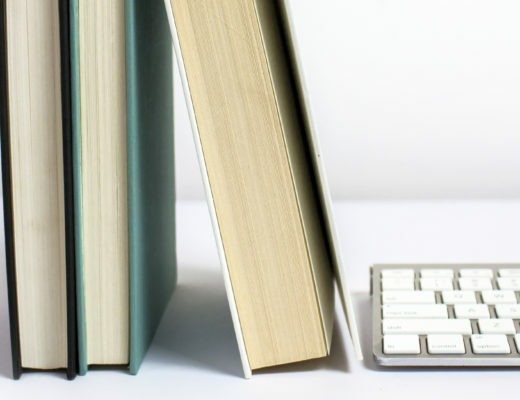 If so, you have probably come across several courses promising to teach you everything you need to know to make blogging your full-time gig. You eagerly scroll through the carefully designed sales page and you are convinced! Yes! This is the course you need to increase your traffic, master affiliate marketing, or learn how to turn the cents you are earning into dollar bills. Then…you see the price and your stomach drops and hope sinks. That $400, $800, $1200 course is just too expensive for your budget. I know the feeling of not being able to afford that course all too well. Recently, I was eyeing a super expensive blogging course. I read the reviews and testimonials and I was convinced that the course was what I needed to have a more successful blog. I sat down with my husband and we talked about the cost and my sweet husband suggested that we take some of our savings and invest in the course, if I believed it would help (I love that guy for always believing in me). I thought about it and I couldn’t. I totally understand the need to invest in ourselves but we have been on a pretty strict journey to pay off all our debt (my student loans), we even reduced down to a one-car household with my husband giving up his nice SUV. In the words of Dave Ramsey “We are living like no one else, so we can live like no one else”. Just because I wanted this shiny object, didn’t mean now was the time to purchase. For now, my family has a plan to get debt-free that is working. 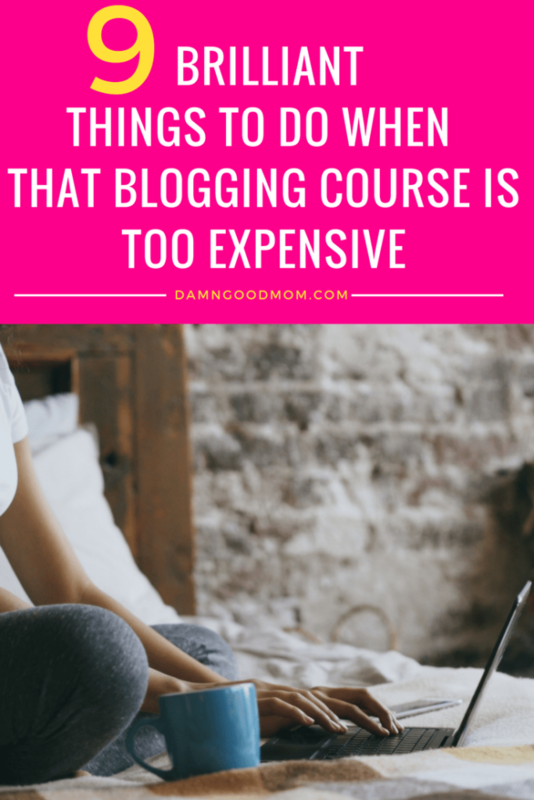 If you are debating on buying that shiny object (blogging course), this is not a spill to discourage you. I’m simply saying that when I wanted something I couldn’t afford, I didn’t choose to derail my family’s financial plans or add debt to our lives by putting it on a credit card (like some bloggers suggested). I chose to postpone and find helpful alternatives. You can too. This post contains affiliate links, please see the disclosure page for more information. Every blogger has a blog (that’s a given) and if they are a quality blogger they are providing great content for free. Also, it is very likely they are offering freebies and optins to get you on their email list. Scoop up those offers, learn about the blogger’s teaching style, read their emails and stick around for awhile, there may even be an awesome sale awaiting for loyal subscribers. Ebooks are great inexpensive opportunities to get your hands on a portion of what is offered in the classes that many bloggers sell. Many bloggers have FB groups that are only open to people who purchase their products; however, some bloggers have free FB groups. Hop inside the group (be super respectful of the rules) and learn from the bloggers who are sharing their time and answering questions. Lately, there has been a steady climb in bloggers pumping out Facebook Live videos to increase their reach. The content is often helpful and you can ask questions in the chat. How awesome is it to get your questions answered directly by the blogger. Does your blogger have a YouTube channel? If so, check it out. I have a preference for written content but with a busy toddler, it’s nice to have a video playing in the background. I watch the videos and absorb. You may not have the super secret tools of the trade but you can start with the things you can see that are obvious. Have a good look at successful bloggers blogs. Do you notice anything that successful bloggers have in common? I do! They have well-organized blogs. 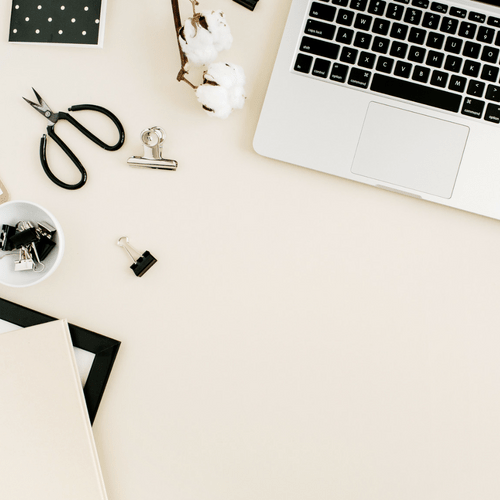 Is your blog organized? They have fast loading blogs. Do visitors to your blog have to wait for your pages to load? They have engagement. Is your content engaging? They offer value. How is your content serving your audience? Need help organizing? Here are organization printables. Need help saving money? Here is a master your money course. Need help with affiliate marketing? Learn how I earn X dollars. Need help learning how to travel? Here is the step-by-step guide. They are solving problems for their audiences. Also, look at successful Pinterest accounts. You may not be able to afford that amazing Pinterest course but you have a Pinterest account. Do they have board covers? Are there text descriptions full of keywords for each of their boards? What do their pins look like? 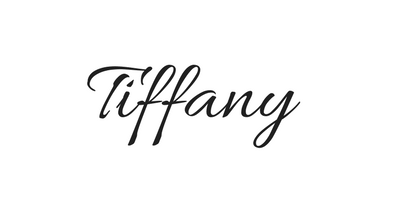 Are they easy to read with clear branding and clickable titles? Look at what the successful pinners are doing well, then level up. Just because I can’t afford thousands of dollars doesn’t mean I can’t have anything. Invest in things that make a difference. I found an inexpensive theme I love. I have a self-hosted blog with a budget host, and I have saved and purchased less expensive courses. *These courses were purchased over time and the prices may have changed since my purchase. It’s great to take advantage of free resources but selectivity is key. I find bloggers with a record of success that is trustworthy and limit myself to their advice. Listening to too many bloggers can get confusing and overwhelming. Plus there are lots of bloggers blogging about blogging that have never blogged in another niche. Their advice can be helpful but I like to hear from bloggers with longevity who know the struggle of growing blogs in other niches. There is always something new to be learned about blogging and making your brand stand out as the best service your audience. Be willing to learn and grow. Also, be prepared to make changes often. Committing yourself to learn something new everyday doesn’t have to cost a thing. The most important thing you can do before purchasing any course is to believe in yourself. Because most bloggers are teaching you techniques and strategy. The hard work and heart has to come from you. The most important thing you can do before purchasing any course is to believe in yourself. It’s not easy writing post after post with no pageviews. Honestly, it gets frustrating not seeing the results you want quickly. BUT, if you quit, you’ll never see the results you want to see at all. Don’t stop learning and don’t give up. 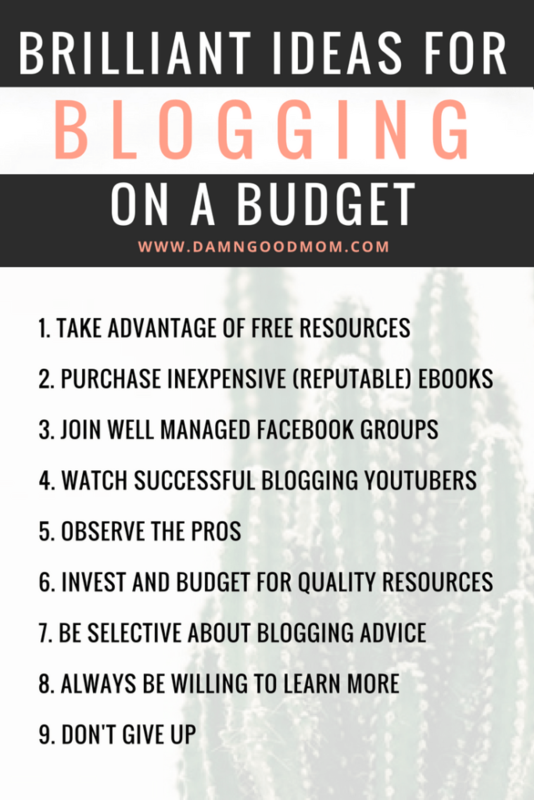 There you have it, nine ways to make blogging fit in your budget. It took me seven months to see my first hundred dollars and so many times while my traffic was sitting at zero, I wondered if I was wasting my time. I wasn’t. I got my page views up and got accepted to Mediavine within my budget. You may not be able to drop the money today but that doesn’t mean there aren’t lessons to be learned without the price tag, until you can save up for that course you want. Good luck future professional blogger! For more money saving content, follow along on Pinterest.